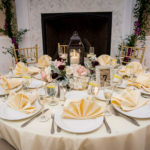 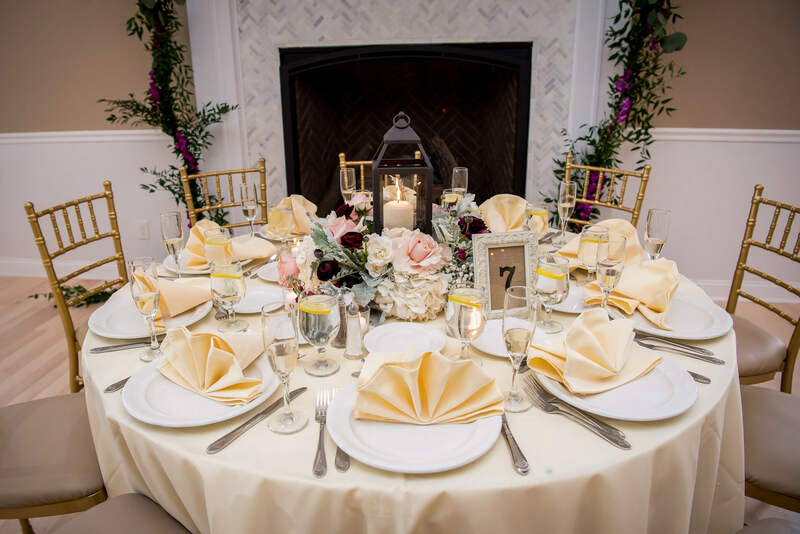 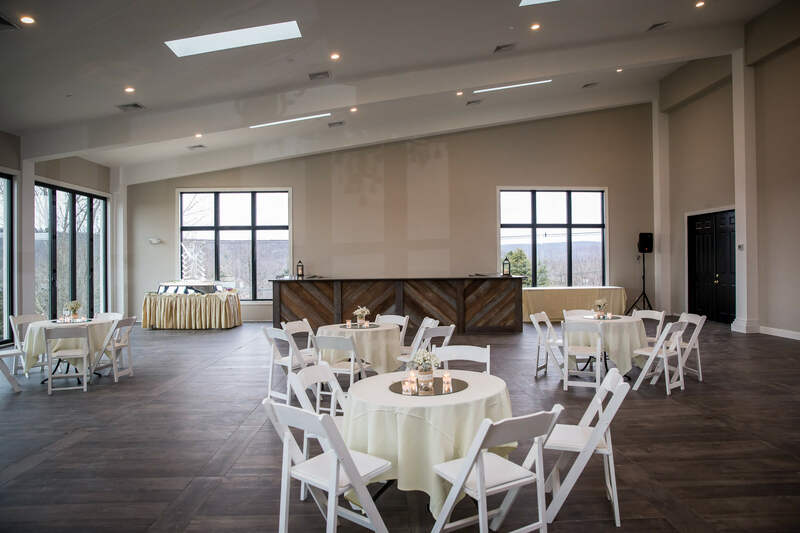 SkyView Golf Club located in Sparta, NJ boasts a beautifully furnished banquet facility with capacity for any group and dramatic views. 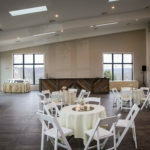 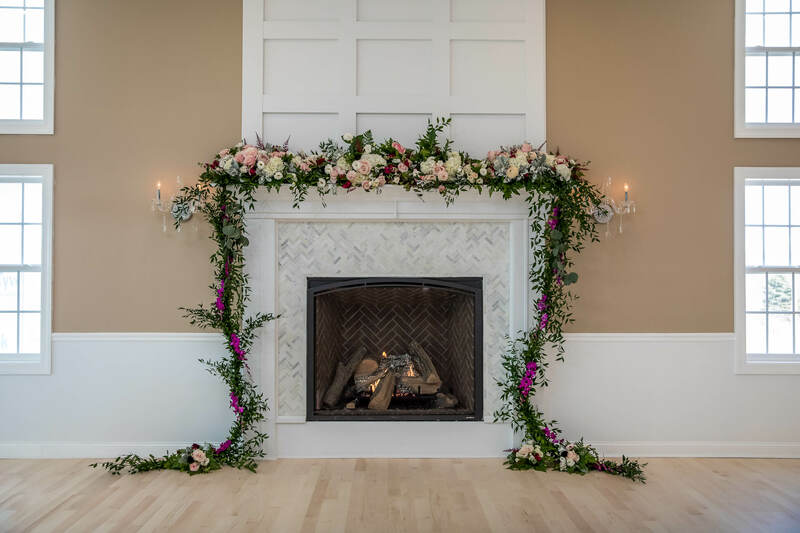 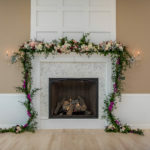 A full-service professional catering staff will pamper you with semi-formal to formal dining packages, and we offer a dramatic sunset staging complete with a backdrop of our SkyView Golf Course. 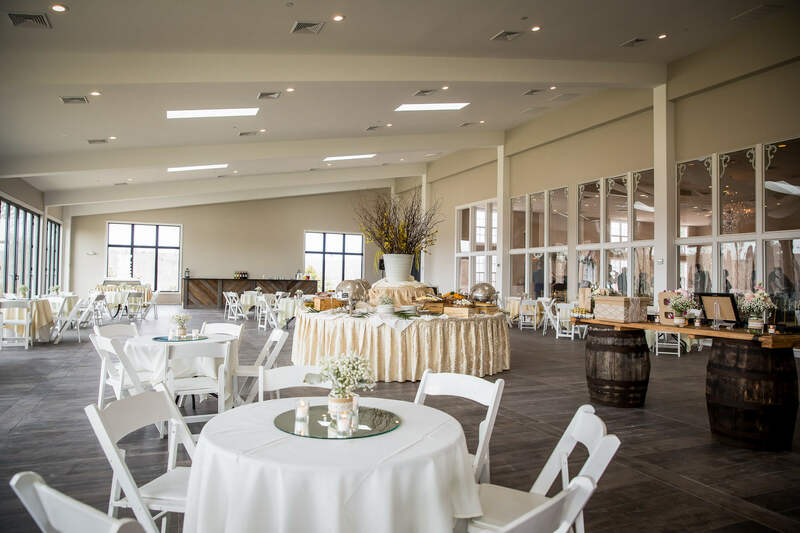 Have your special occasion, corporate meeting, club gathering, or reunion at SkyView Golf Club, and we’ll ensure it’s a success! 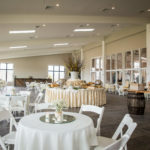 We can help with any banquet or special meeting needs you may have. 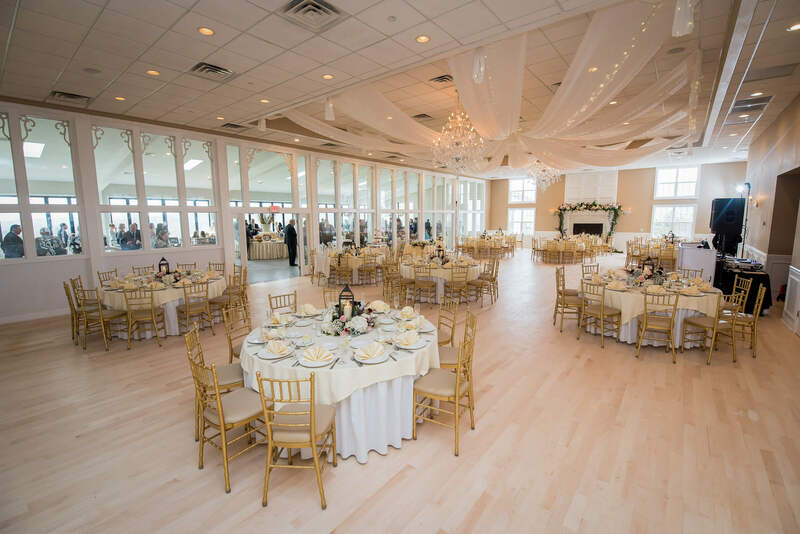 We have a complete set of services to make your meeting a success and have planners to assist you to ensure everything goes smoothly. 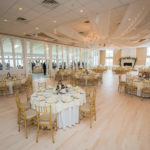 We are located in Sparta, NJ a short drive from just about anywhere!